My music is intended to inspire everyone to be great at something. It is about using ones talents to uplift oneself. The song was written for a non profit oversseas that was started to help at risk boys through the use of the performing arts. 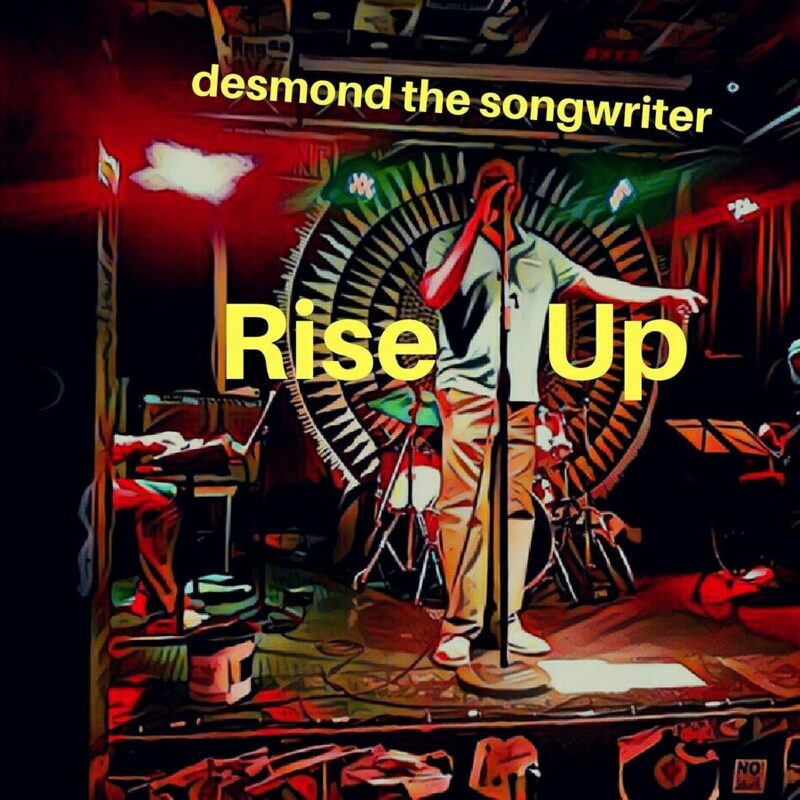 After the founder decided not to use the song although was approved at every stage, from lyric writing to melody writing to production, I decided to rewrite the song and release it as the first single on my album after I started getting positive feedback elsewhere about the song. If you have a new direction, be sure to tell us about your creative journey. The song is done in a dancehall style, which is a new direction for me. I am typically a reggae artist. 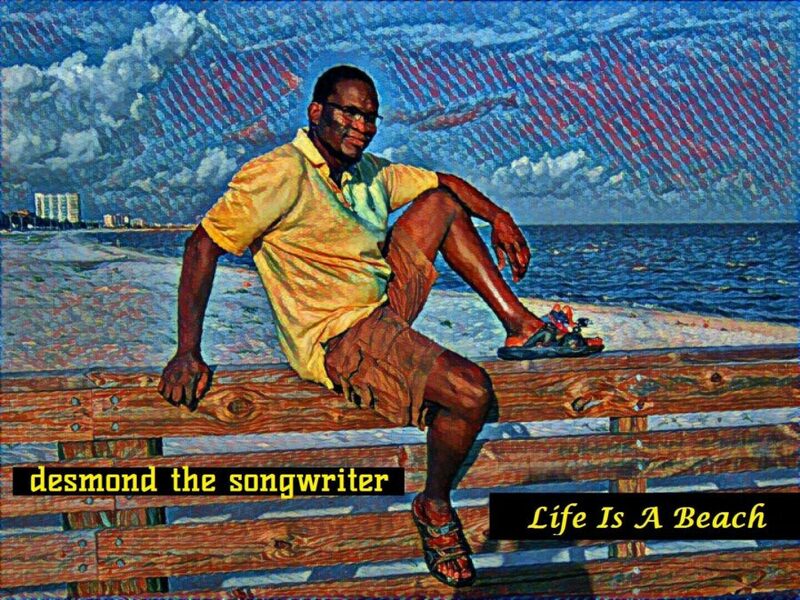 I have just released a lyric video which has so far had 35,000 views on Youtube. I have been trying to record an official video so that I can promote it even more but so far I have not been successful. I have plans to load the video to both youtube and facebook or at least a short trailer on facebook with a clear “Call to action” pushing to youtube at the end. 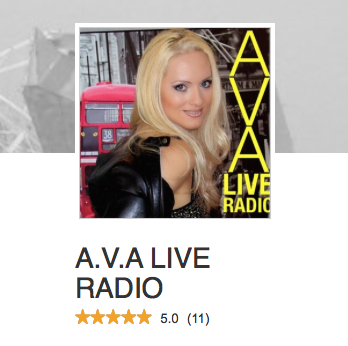 I think social media offers many avenues to get your music in front of a world wide audience. How do you manage to balance life, music and marketing? I try to be organized and I prioritize all my activities. Example: My facebook page focuses on inspiring people through music and my lifestyle choices. I try to post about what excites me most about life and the kind of work that I do. 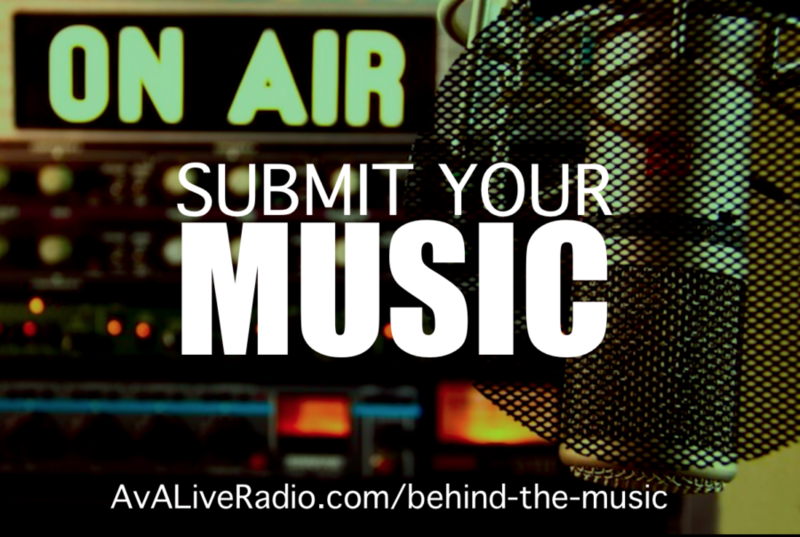 As a music journalist and radio host, I’m exposed to so much talent and I love to talk about the latest independent music and how it was created. What city and town are you in now and what’s happening in the music scene this time of year? I am currently based in the Bronx, NY. There is not much happening in terms of reggae music but in Manhattan there are shows by touring acts from time to time.